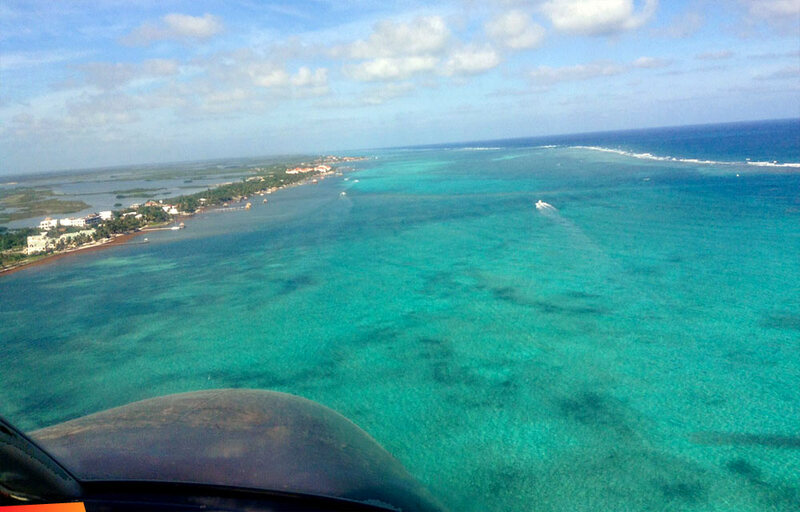 Looking back at Ambergris Caye from the plane, en route, San Pedro to Belize City. En route to the mainland, first pointing northward before turning west. Just by chance, our condo complex showed up in this image, at lower left. 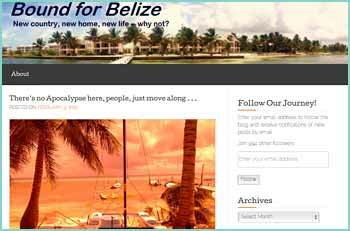 To the right is the great Belize MesoAmerican Reef system.